To achieve the Ultimate reliable recall your foundation should be solid. Start with the relationship that you have with your dog. When you do something make sure how it will impact your relationship with your dog. With some dogs exercise is one of the ways to strengthen the bond as this is something that they really love doing. Manage by planning ahead for your re call training, these will include leads, treats, clickers and time. Schedule time during the day to do re call training even if it is 5 min 3 times a day. 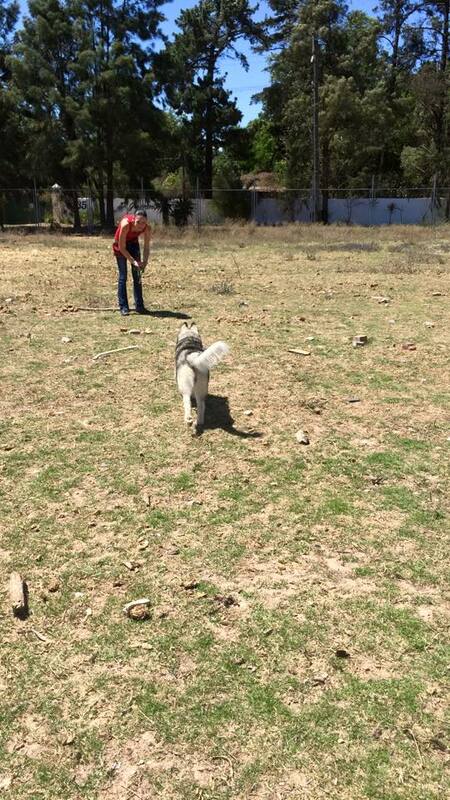 Training is very important but I always feel that you need to exercise your dog well and not just do training. Give your dog off lead time so that he does not take off lead time when ever he gets the chance. If you don't provide it your dog will steal it where and when ever he can which reinforces that behaviour and makes training re call harder. We want training re call to become a conditioned response. I prefer to use a marker which would be my clicker to do re call training as it very effectively marks the wanted behaviour followed by the treat or for some dogs a toy or what ever the dog prefers that is in his environment. Never free feed your dog, in fact for two weeks use your dogs daily ratio of food to variably treat your dog for when ever he comes to you even if it is on his own without you calling him. There is a fine line however between a dog who comes up to you and demands attention and one who just comes by to check in. Only if your dog checks in treat him. 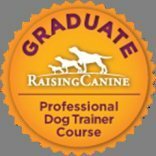 When you start out training with the clicker for re call say your dogs name so that your dog looks at you, click and treat do a couple of repetitions. If you come to a point where your dog looks at you after the click waiting for the treat you know he gets it. Start playing hide and seek games in and around the house. This way your dog learns that he needs to keep track of you and not you of him. Ask a family member to hold the dog by giving the treats while you are calling the dog. If the dog comes to you with only one call treat the dog but don't be modest, really treat your dog. Choose a word that you can use to re call your dog to you when you mean serious business. This is the word that you will use at the park. If you always say come Tigger then use a different cue and a better treat as well for training this cue. Practice this at home first before going to a safe park or sports ground. You can even leave a long lead on your dog so that you have something to step on when re calling to you and your dog is just running off. Never call your dog more then once at a time this will only let your dog think that he can come when ever because nothing happens if he does not come right this second. For your serious re call use a different treat one that you only use for this re call. If your dog looks like he is not going to come to you, don't call him go over and fetch your dog. If you do call your dog and he does not respond, go and fetch him and put back his lead which would be negative reinforcement and stops his fun. Or with a breed that will only run off when you approach, turn your back and run in the other direction seeming very interesting to your dog. If you call your dog and he does look at you encourage your dog and lure him to you. When you practice recall make sure that your dog knows you have treats with you. Never call your dog if you want your dog to do something that he will not really like doing, rather walk to your dog and fetch your dog so that recall is only associated with positive interactions with you.